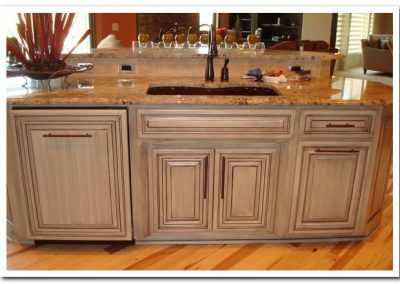 Quality describes our product. 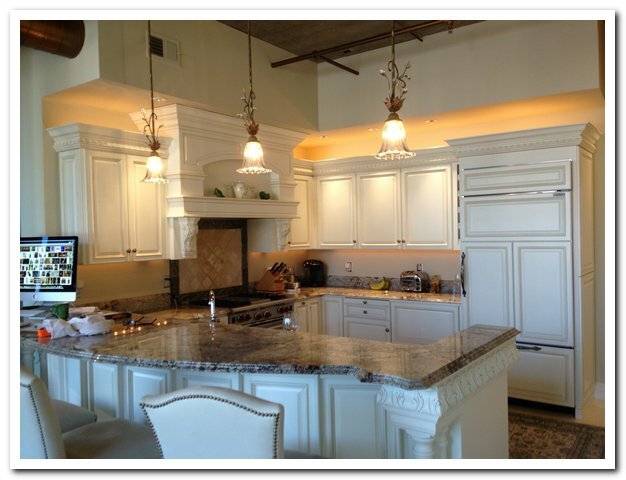 Service sets us apart. Established in 1973, we continue to serve the community with pride and have earned the respect of builders and contractors large and small. 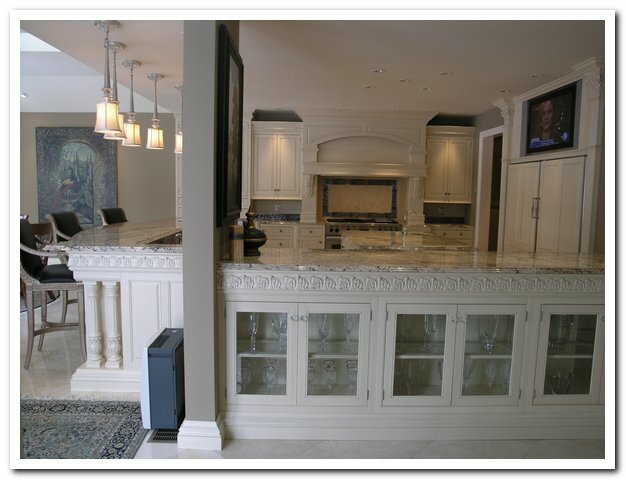 Two things have remained unchanged throughout the years, the quality of our product and the loyalty of our customers. 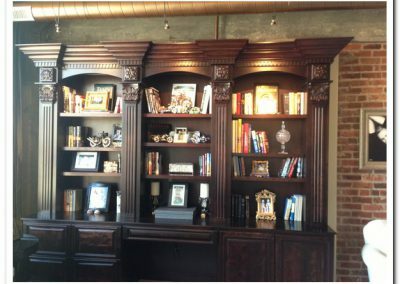 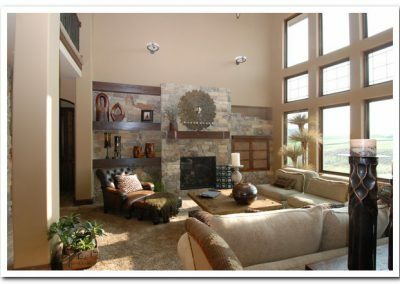 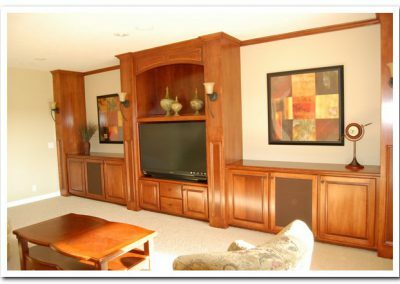 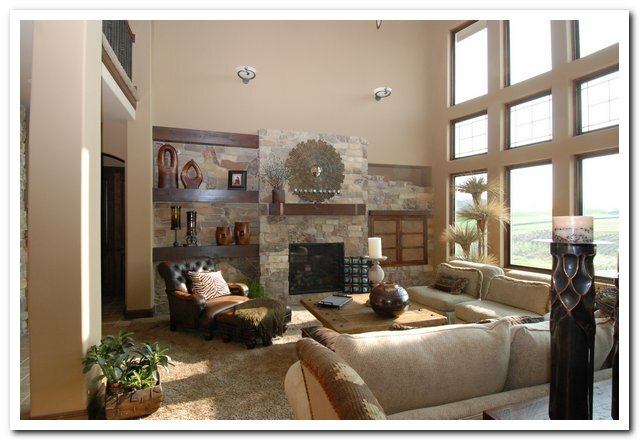 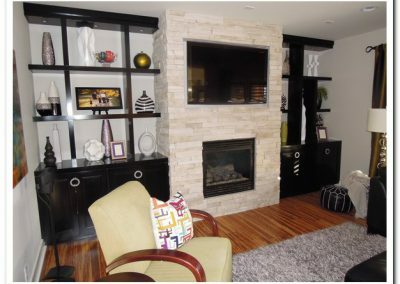 A combination of experience, craftsmanship and uncompromising standards of quality has helped to establish Fox Custom Cabinets as one of the premiere producers of custom wood products in the Omaha metropolitan area. 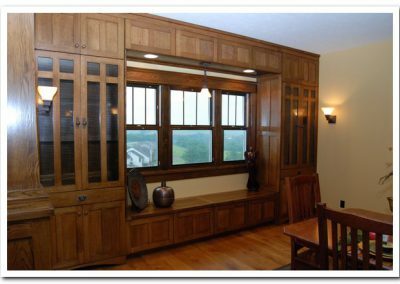 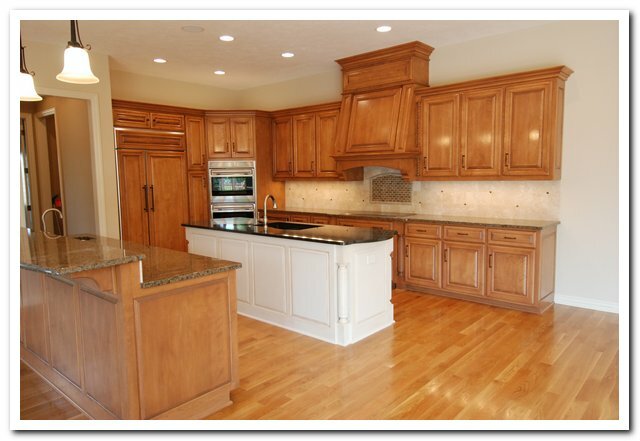 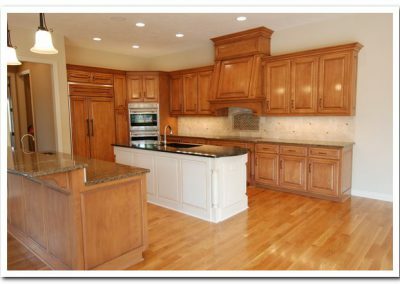 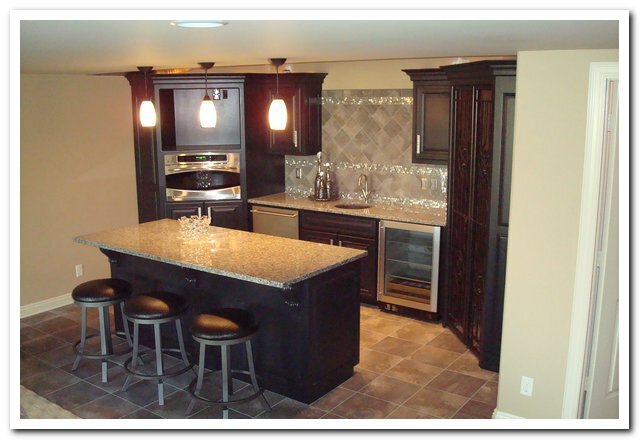 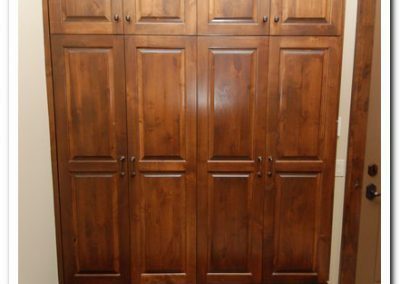 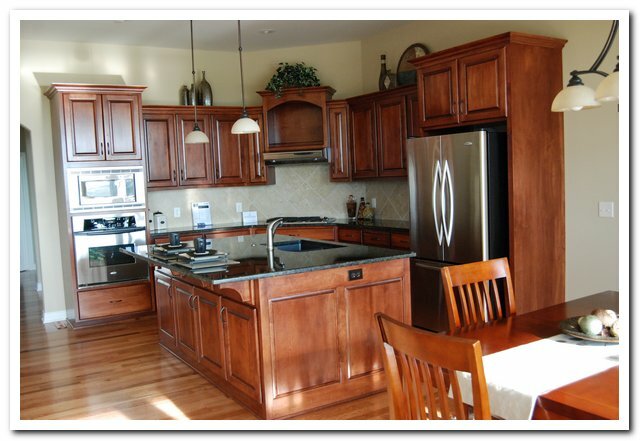 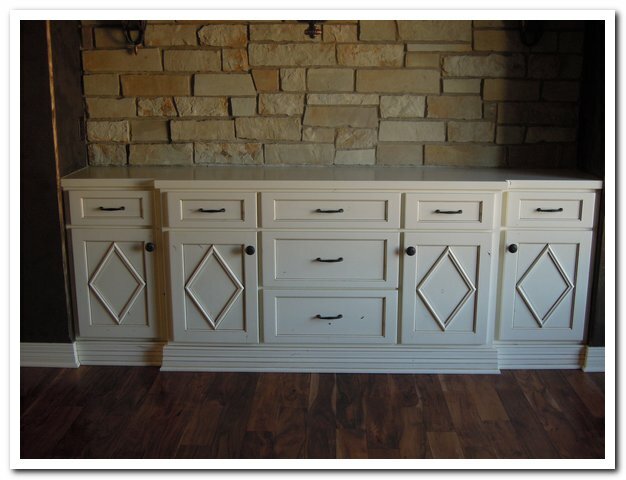 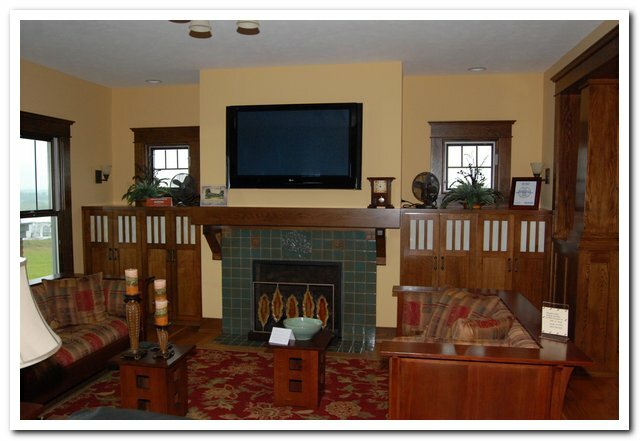 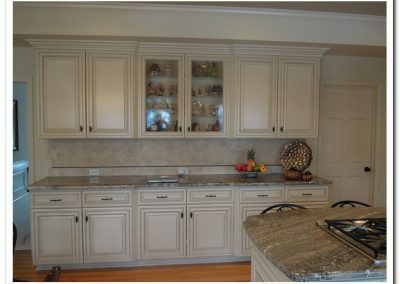 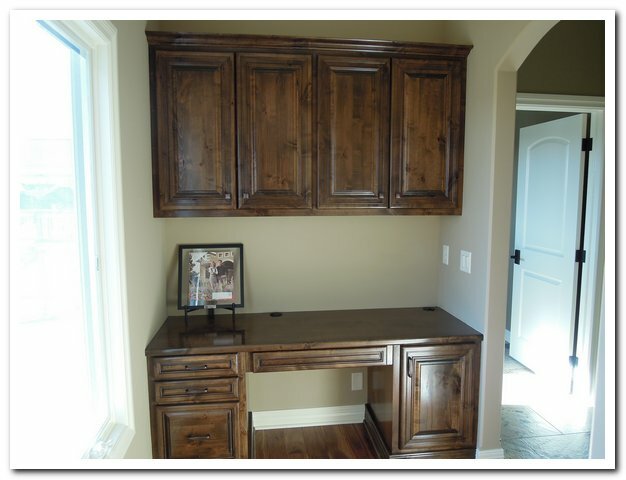 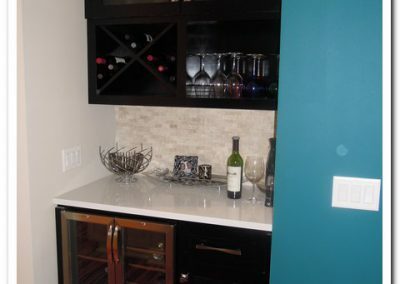 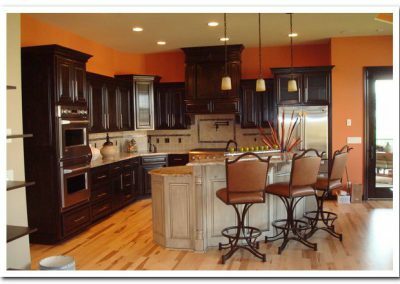 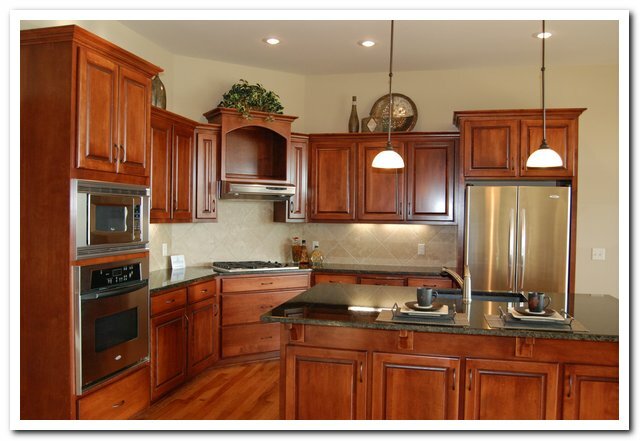 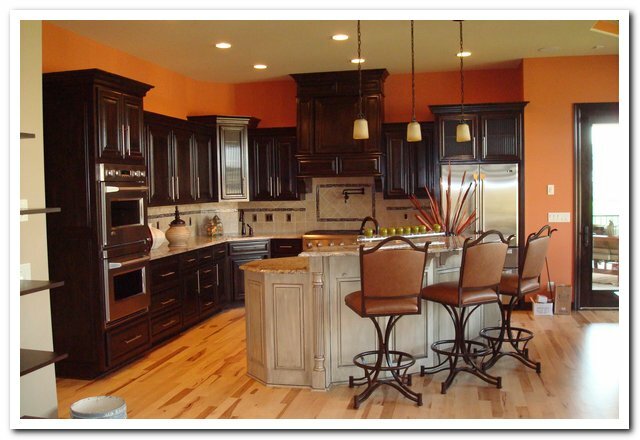 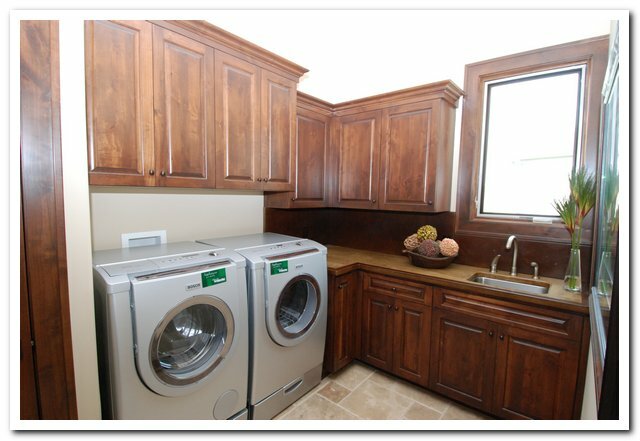 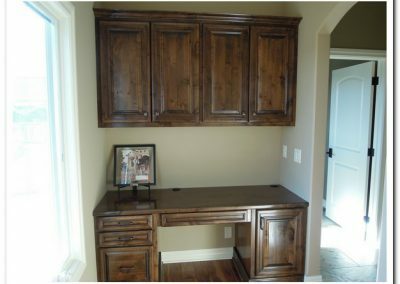 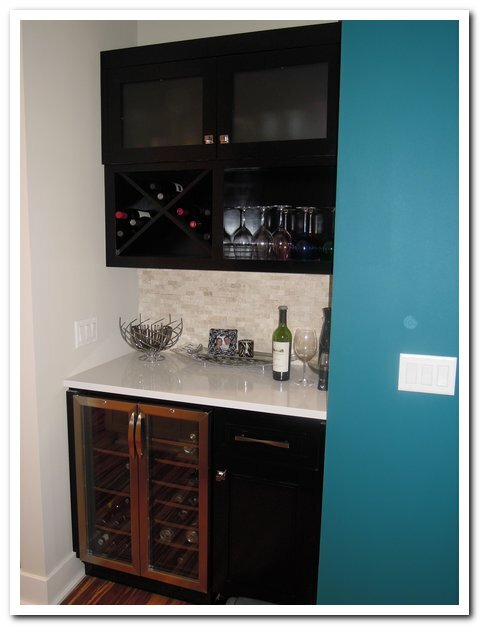 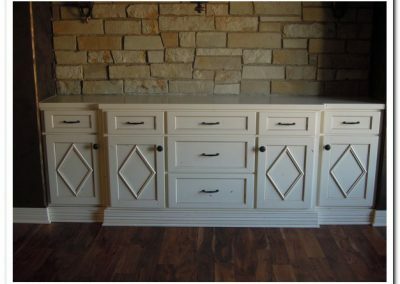 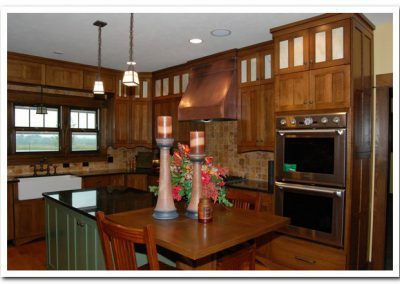 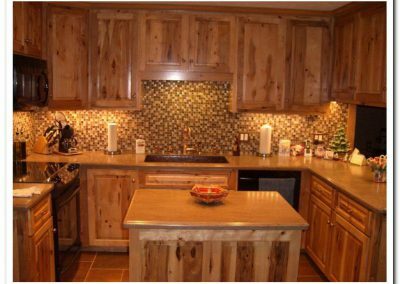 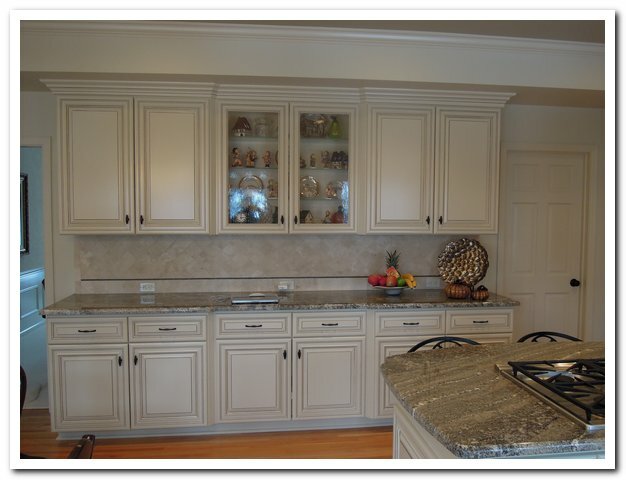 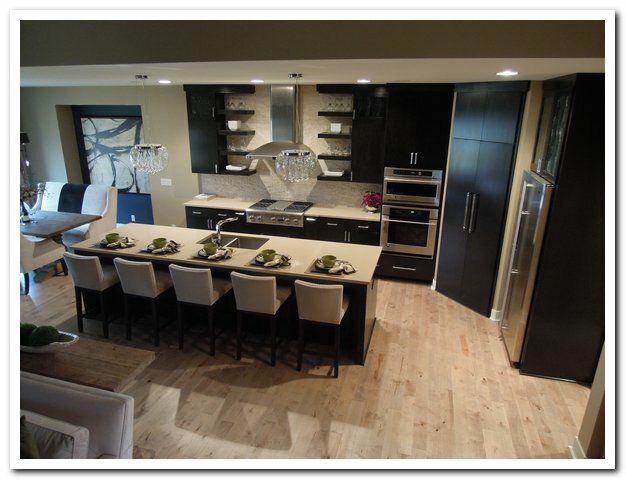 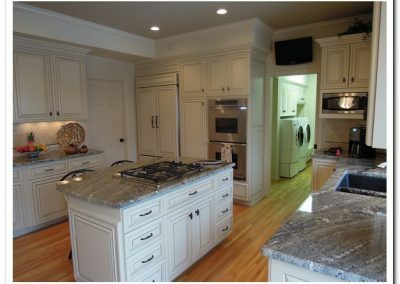 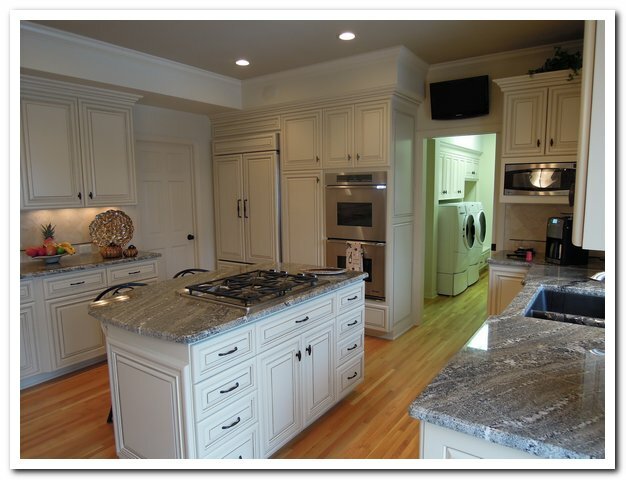 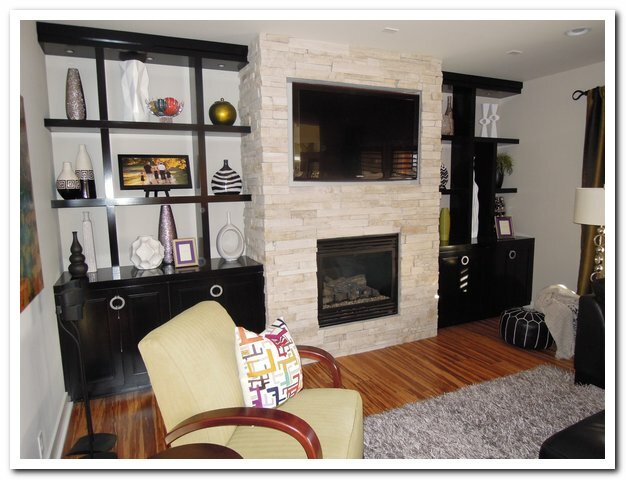 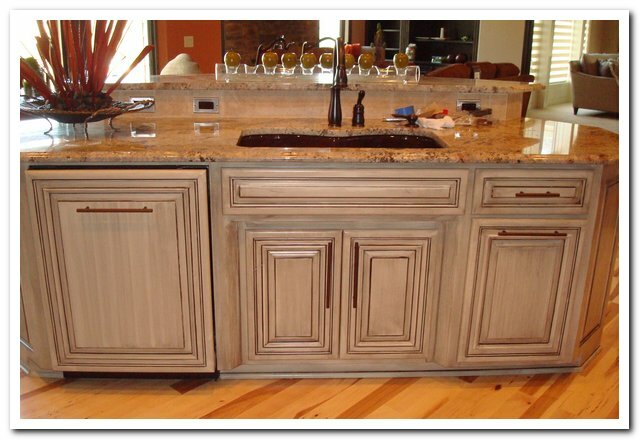 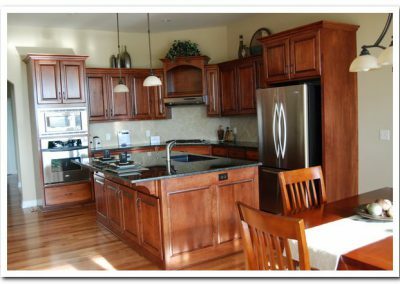 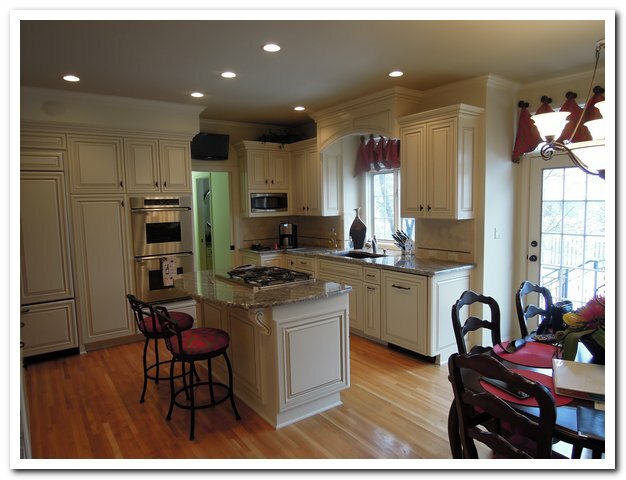 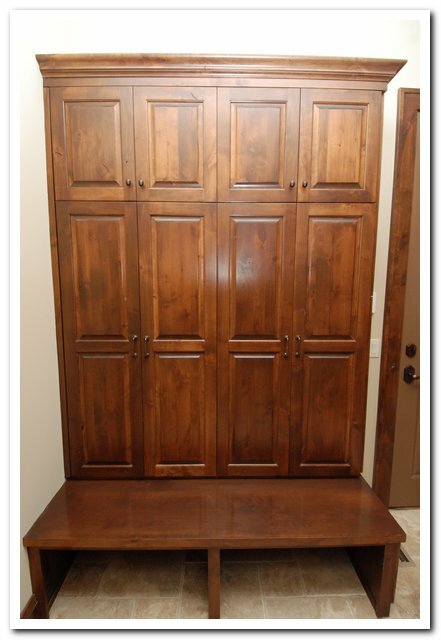 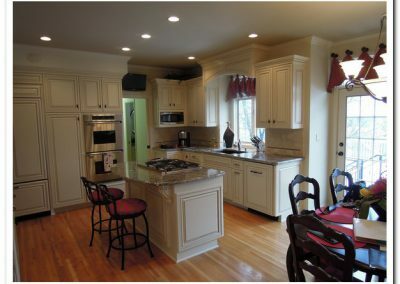 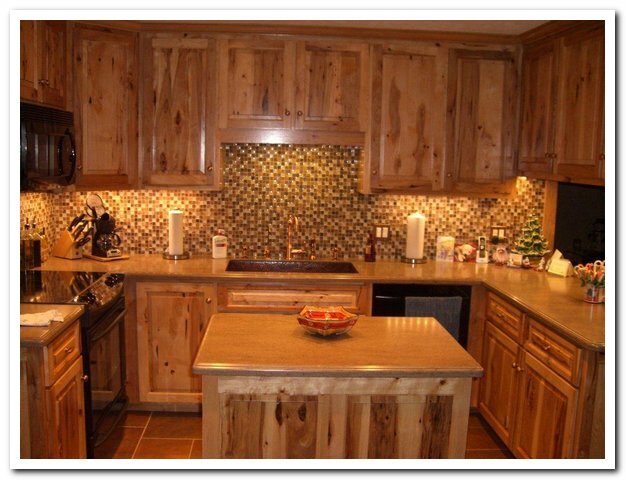 Versatility, variety and custom fit are the biggest advantages of custom cabinets. 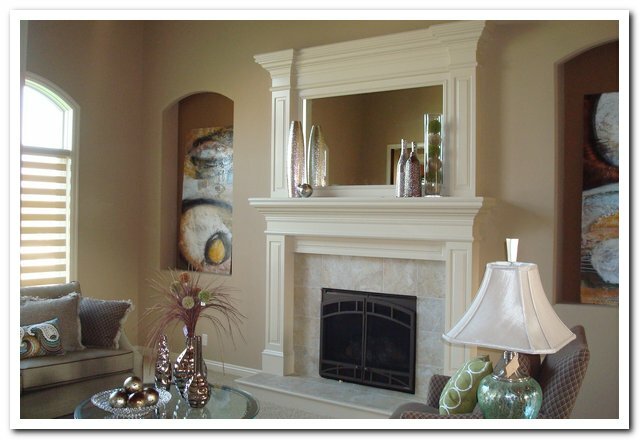 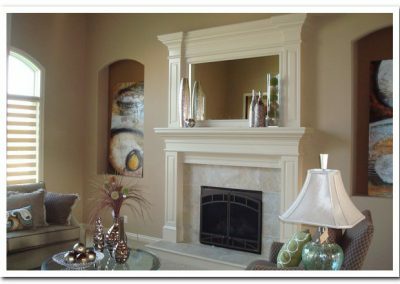 Our customers choose from a wide selection of accessories and door styles. 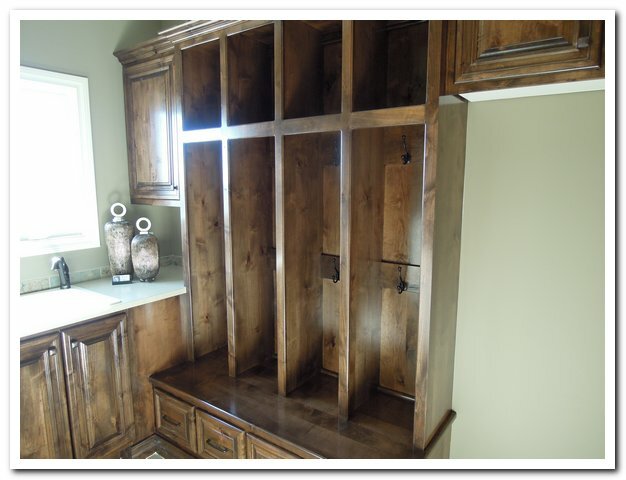 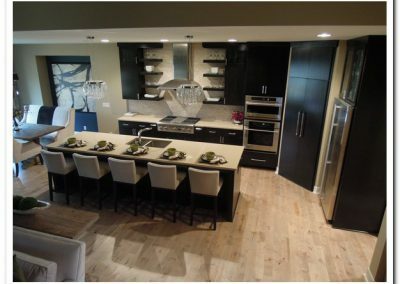 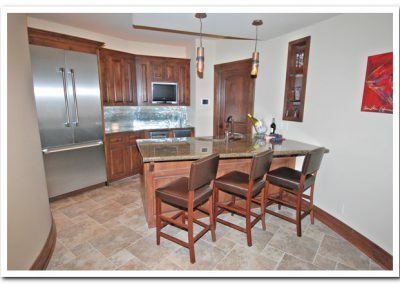 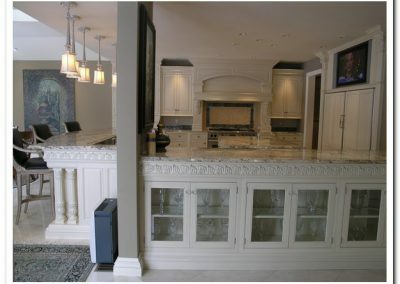 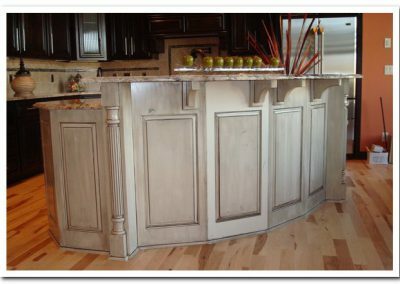 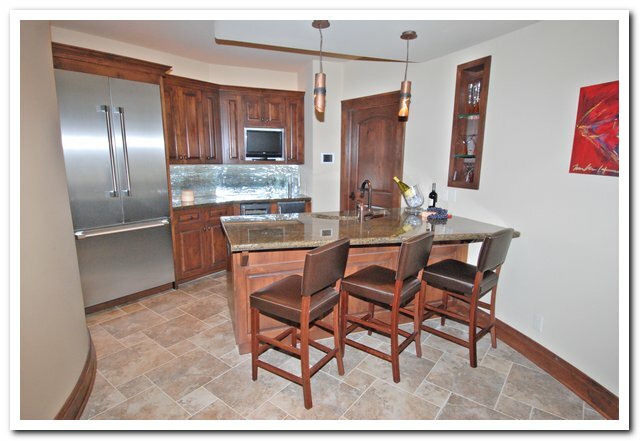 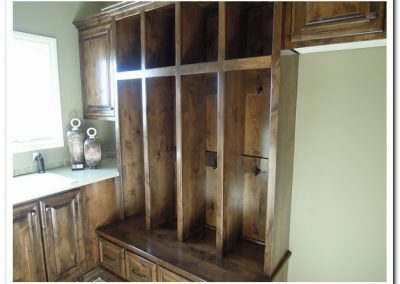 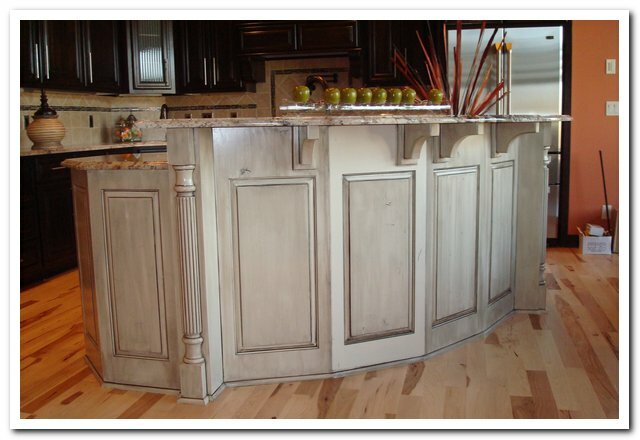 Our expert attention to detail and function will result in cabinetry that is beautiful and personal. 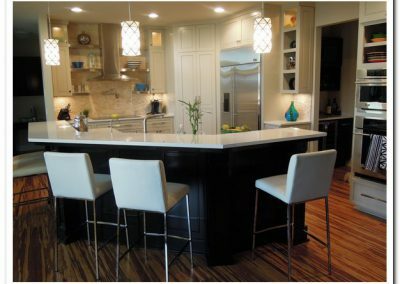 We have the knowledge and experience to recommend a kitchen layout that’s not only beautiful but also functional. 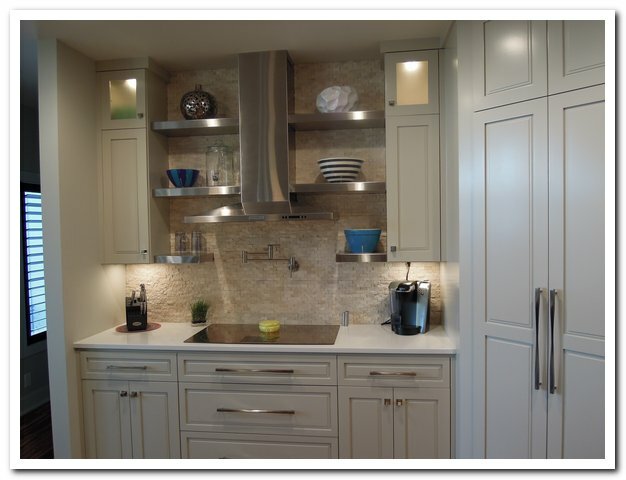 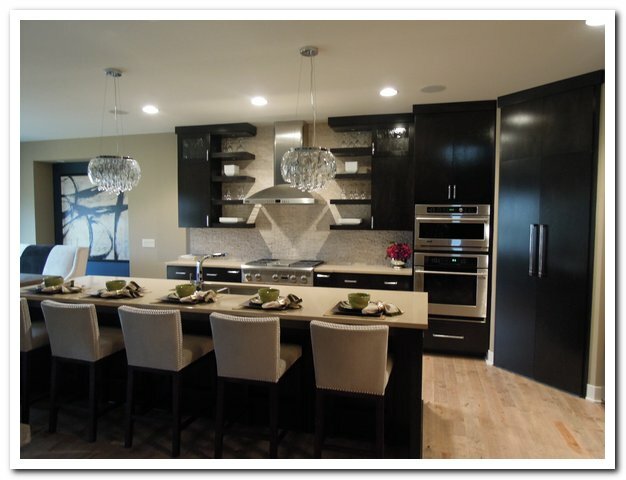 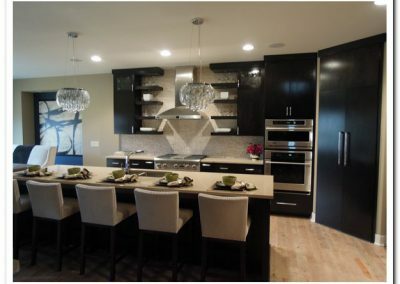 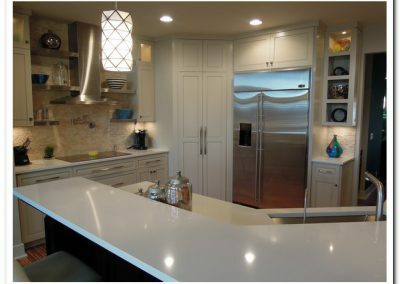 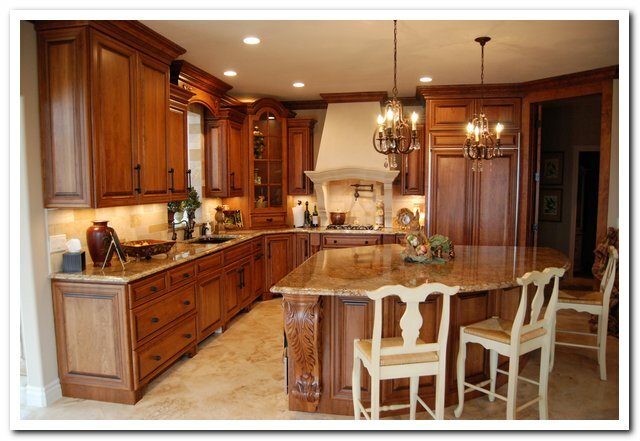 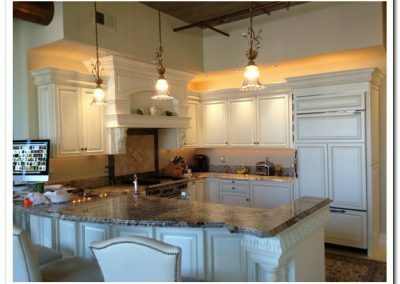 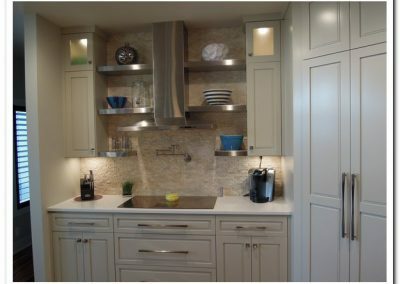 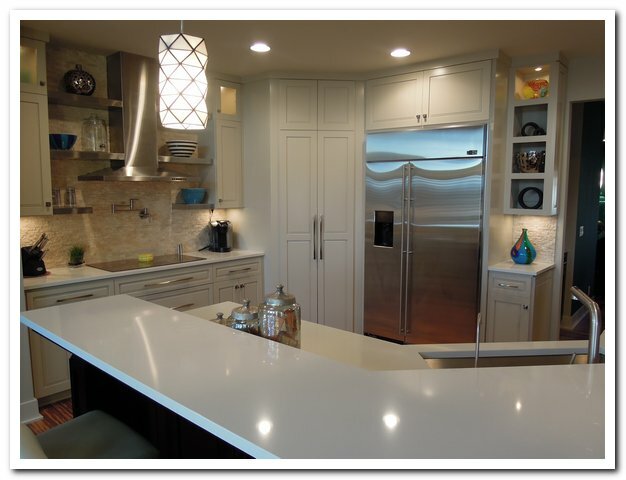 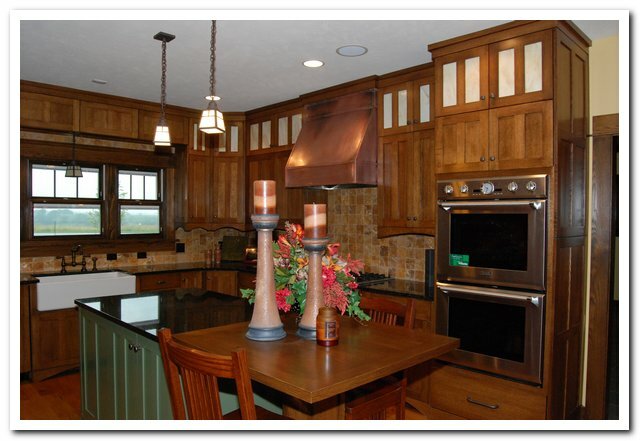 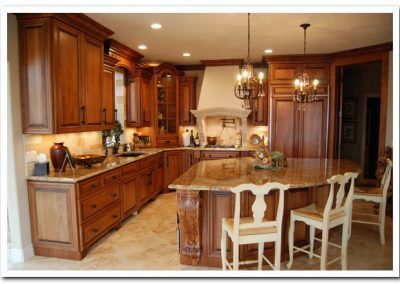 We will work directly with you on every piece of your kitchen cabinetry setup, from drawer sizes to hardware finishes. 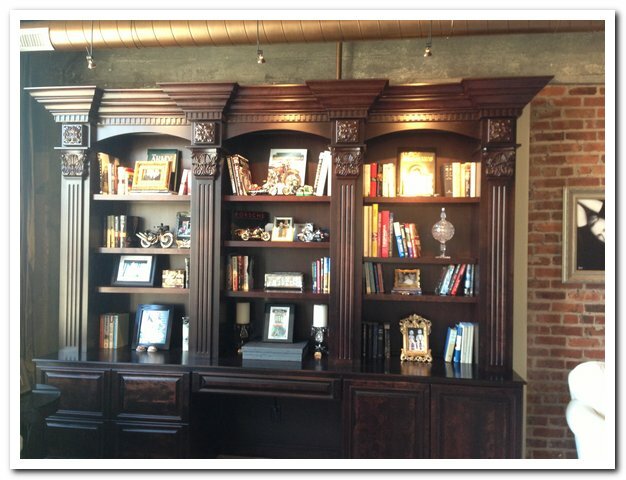 Whether you’re going for the modern look, classic elegance, or somewhere in between, we’ve got you covered! 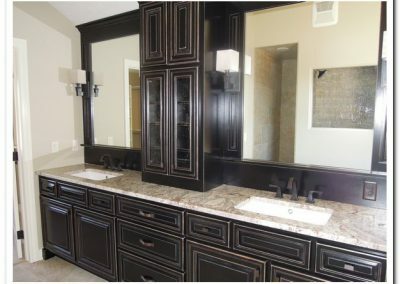 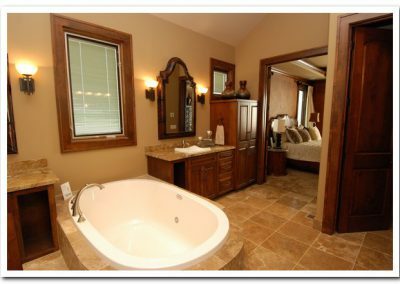 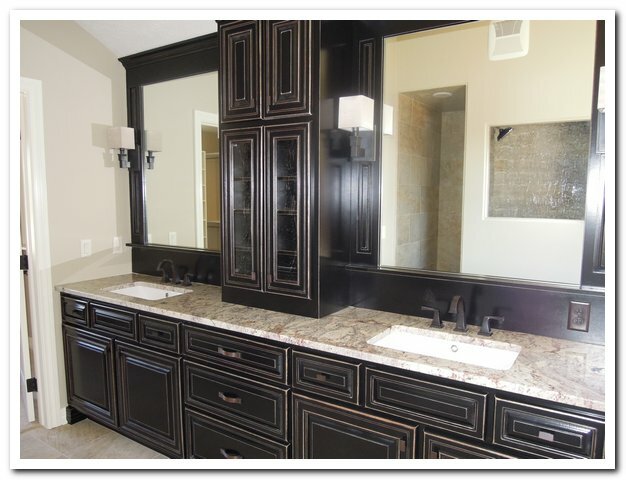 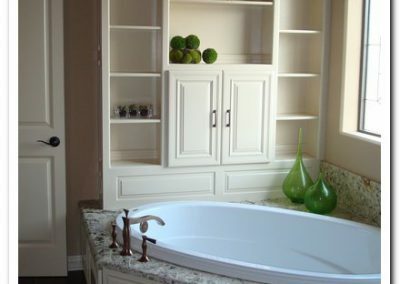 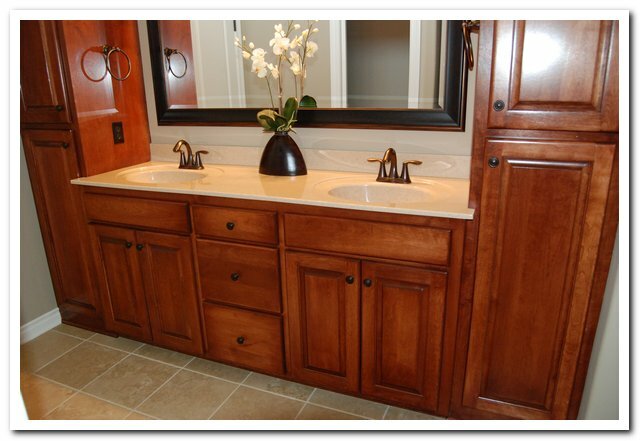 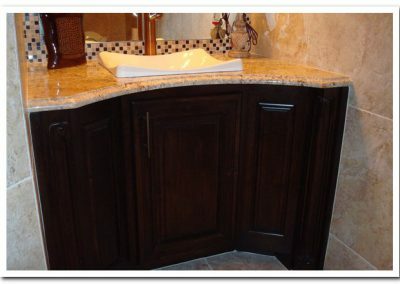 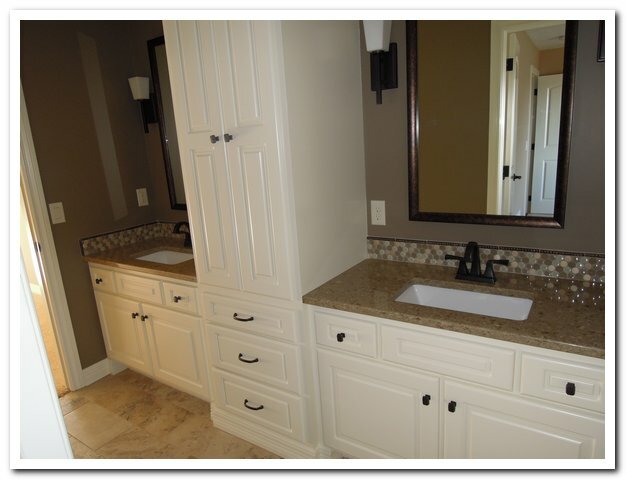 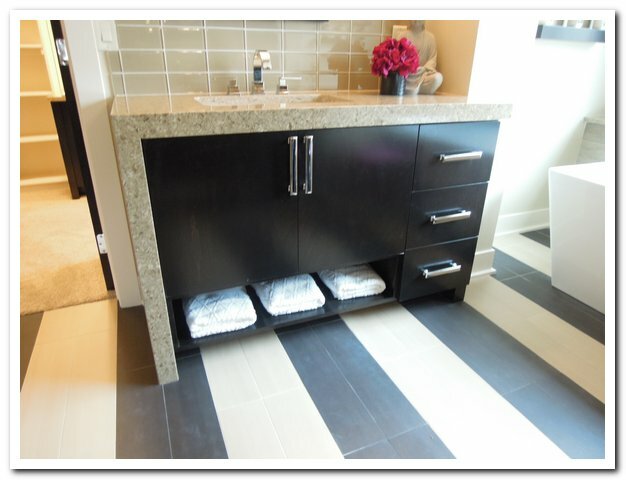 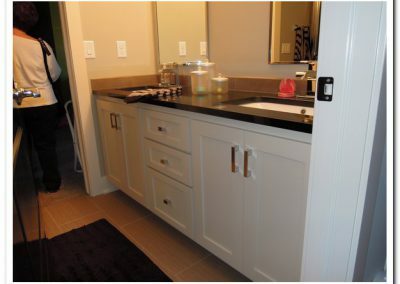 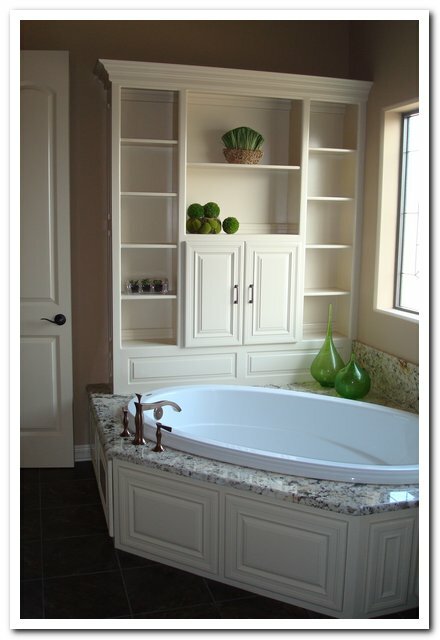 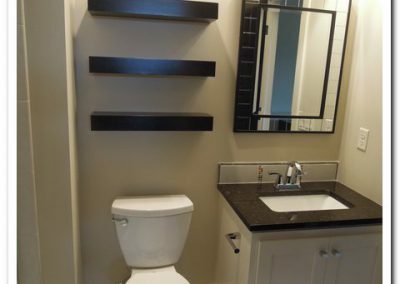 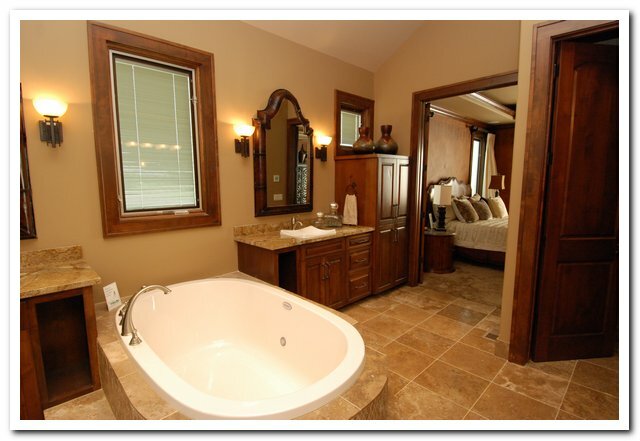 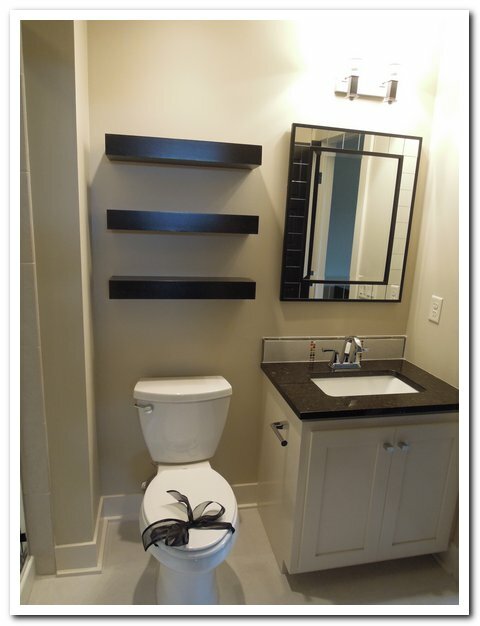 Create a fully coordinated look throughout your bath with our custom designed cabinets. 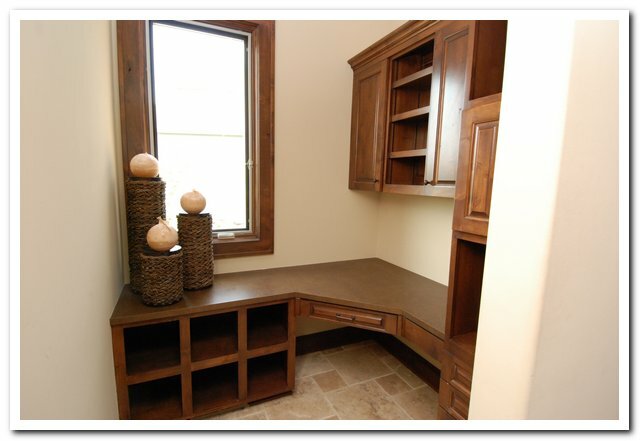 We’ll help you create something that puts beauty and storage at the forefront. 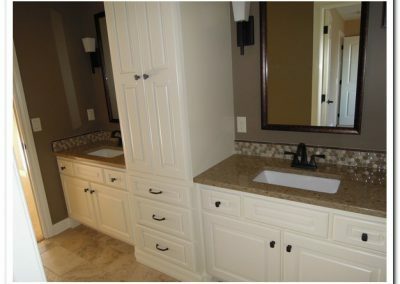 We will be here for your bathroom project when you need us. Let us help you make your space more livable and functional. 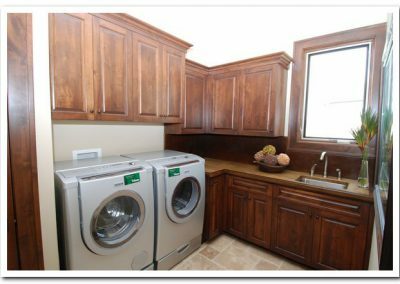 We have decades of experience crafting everything from entertainment centers to mud rooms and workspaces to laundry rooms. 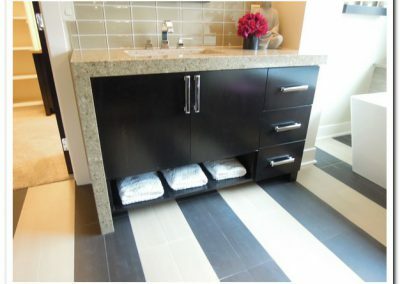 We would love to work with you to determine what makes the most sense for your unique space. 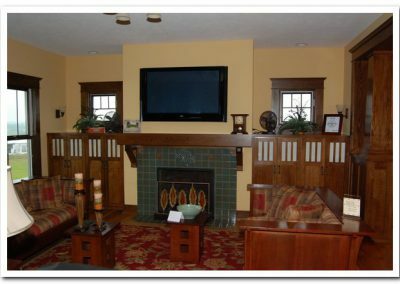 The folks at Fox were top notch. 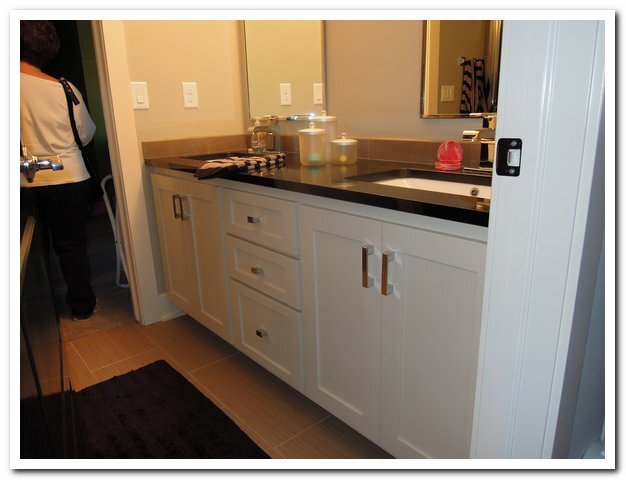 Monday – Thursday: 6:00 a.m. – 4:00 p.m.